Newheek is a professional manufacturer of high voltage connector for medical purposes. This article introduces Newheek’s cable mesh to you. 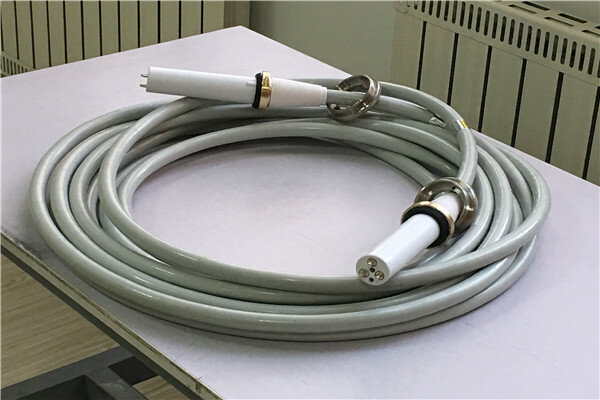 There are 75KV and 90KV cable mesh, which are suitable for medical applications, such as X-ray machine, DR, CT, etc. Newheek can provide maintenance and replacement services. Over the years, Newheek has been providing cable mesh product support to distributors and maintainers around the world. Newheek’scable mesh is different from other brands of high-voltage cable. There are two kinds of cable mesh heads: one is the conventional high-voltage cable head, the other is the elbow cable mesh head.